Features that make any one online casino stand out include the gaming software platform they use, bonuses and promotions, cash in and cash out methods, customer support rating and definitely the games themselves. Going by these facts, Lucky Emperor Casino has outstandingly met all of them hence good quality services and games are offered. 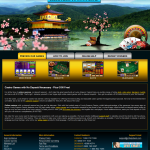 With regards to software, Lucky Emperor Casino makes uses of microgaming viper software. This one is especially useful in cases where the gamers accumulate their loyalty points. 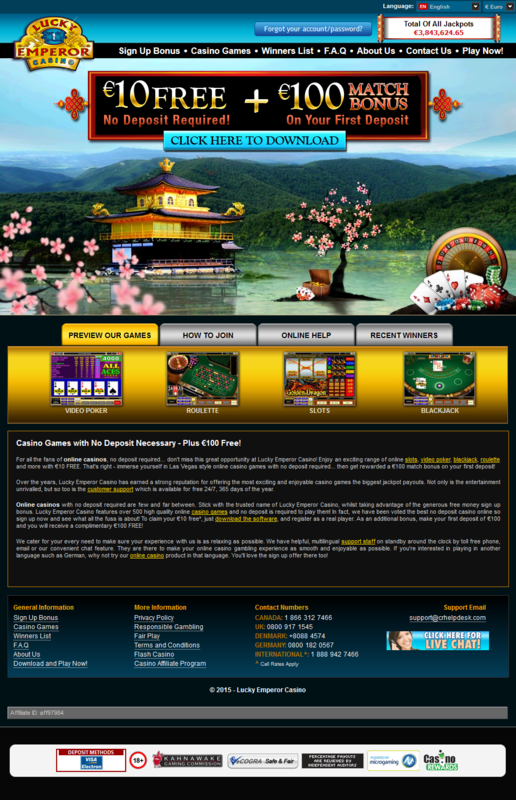 Just to mention, this particular casino is part of a larger company called casino rewards group. This suggests that besides lucky emperor, there are other casinos that are managed by the same group for instance casino classic, blackjack ballroom, captain cooks casino.dk among many more. Here is an illustration of how this software comes in handy. Online gamers that love to try out new and different games have that chance by playing at any of the casinos that are included in casino rewards. When you collect loyalty points at any one and move on to another and another, you points keep on being added on till the time when you wish to redeem them. Moreover, there is no policy that restricts you to redeeming the points at any specific casino; you can do so any where you want so long as the casino is part of this group but you will have to say to which specific site you want your points to go. You will not find this feature with any other casino network. Casino hopping has never been this rewarding since your total rewards tally will not be affected whatsoever. The graphical user interface is quite simple and realistic giving players the feeling of actual casino plays. With it brings good quality graphics animations and sounds for all games. 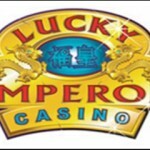 Still on the subject, there are so many games that one can play at Lucky Emperor Casino. As a matter of fact, they are so many it would take me some time to list them all. However, be sure there is something to fit and satisfy all type of gamers from slot and table games lovers to those that prefer card or video poker games. Each of those categories comes with other several alternatives to choose from. 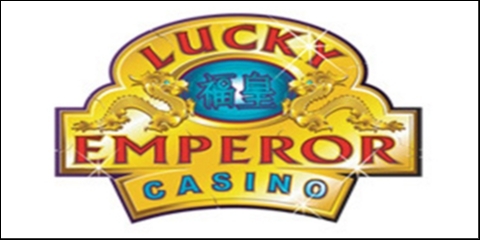 If nothing else attracts you to Lucky Emperor Casino then the games will certainly do. You are simply spoilt for choice.